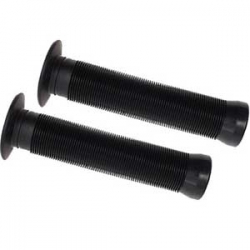 Empire BMX carries some of the best BMX bike parts, and that’s why we carry ODI BMX bike parts. 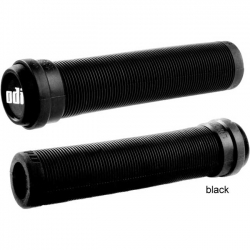 We offer ODI BMX bike grips, including ODI Longneck grips, ODI Longneck FL grips, ODI Longneck ST grips and ODI Longneck XL grips. 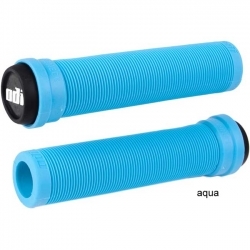 Check out all our ODI BMX bike parts and great prices below.